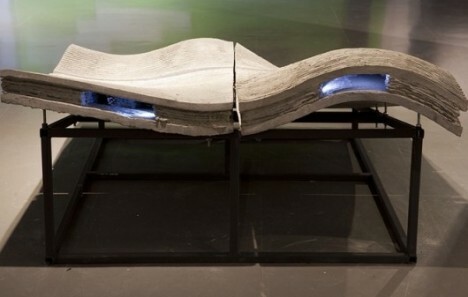 An interdisciplinary team of architects and material specialists is developing a commercially-viable 3D-printing machine capable of creating complex objects using one of the planet’s most ubiquitous building materials. This interdisciplinary group aims to bridge the gap between what can be modeled via three-dimensional rendering software and what can be manufactured in reality. (Norman) Foster + Partners are working with Skanska and Loughborough University as well as various industry contractors on this 3D-printing project. Their primary joint goal is reduce the time (from weeks to hours) and thus increase the options available for the on-site deployment of concrete, in turn creating new possibilities for one of planet’s most ubiquitously-used building materials. 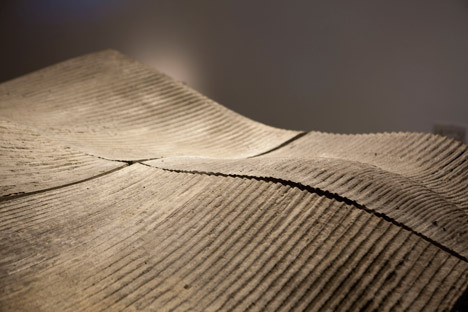 Essentially, a computer-controlled robotic arm lays down layers of concrete, each building on the previous according to a programmed sequence. 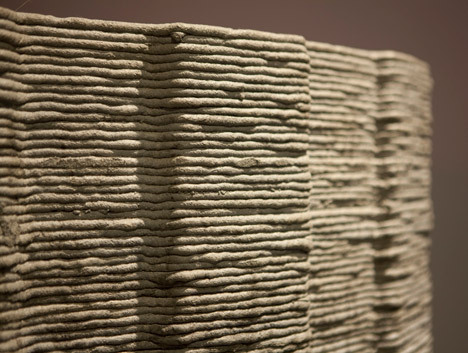 A highly-controlled extrusion of cement-based mortar, precisely positioned according to computer data, and obviates the need for solid material inputs. Currently, a phase two prototype has already been built (its products demonstrated above) and the team is working on a newer and more-mobile version able to create high-complexity shapes both on and off construction sites. 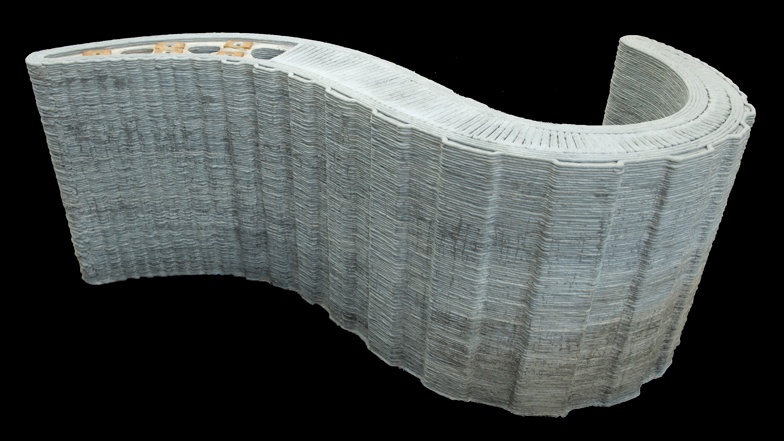 The results so far are promising: structurally-robust forms that would be difficult if even possible to create via conventional cast-in-place or precast concrete construction techniques.